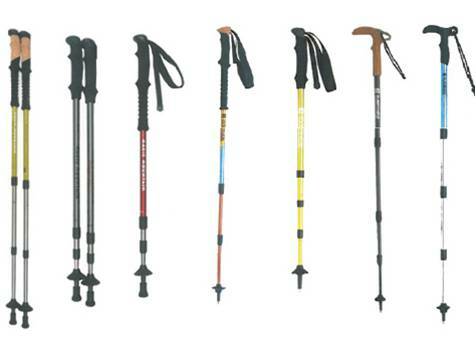 Various material can be used for pole and grip. The #7001/#7075/#6061 alum made staffs are renowned for its high functionality of light weight, shock absorber (spring inside), spinning or ratchet style of length adjusting. Almost all the staffs are produced to serve the customer’s requirements to the full. You may place your requirements for the specification to us, then we’ll be always to design the staff most reliable and competitive for your market. Material : Aluminum with Anodizing treated on surface. Size : 750ml / 1200ml / 2800ml / 6300ml etc. 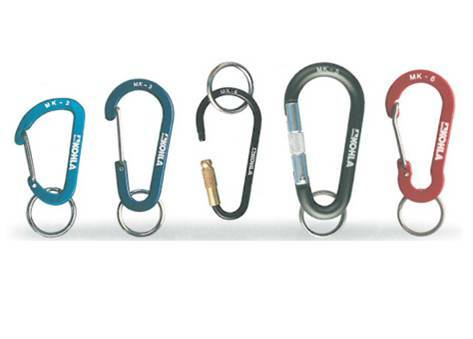 Our standard products are ranged in material terms from aluminum to stainless steel. 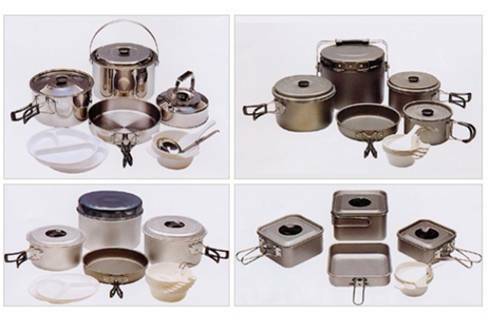 Our policy is that we serve you to develop the cookers based upon your own requirements. Custom products are always pleased to be developed as per your specifications And of course, you may just choose the cooker for your market as we offer so wide a range of standard products. You may feel that you’d like refer to the catalog of all our products, then please don’t be hesitated to contact us. 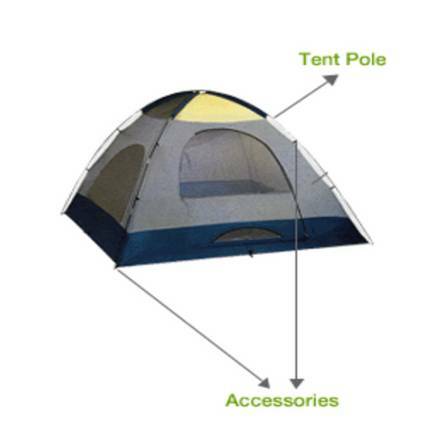 This material is most common for the high quality tents and featured for its exceptional strength compatible with the light weight. 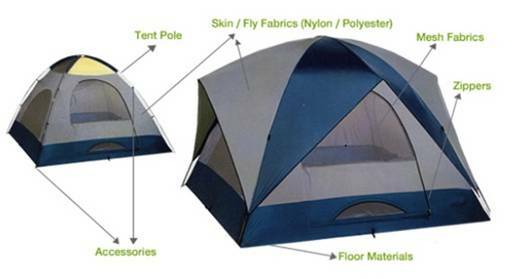 The aluminum #7001 T6 is widely renowned as light and strong material best fit for such a high degree of quality tents. 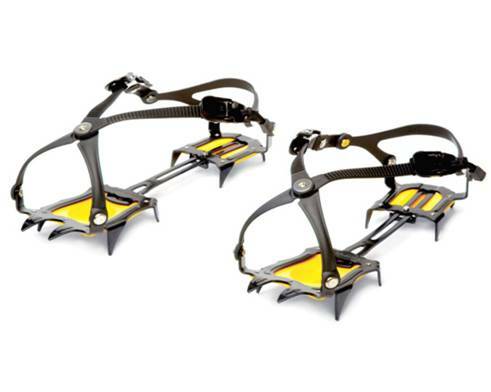 The aluminum #7075 T9 is also available for the frame, although it is not so common as #7001 T6. 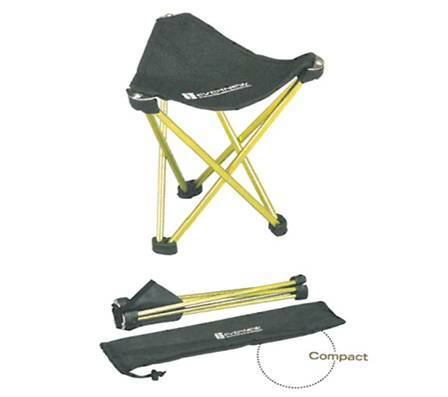 Our offer of the tent pole covers this economical aluminum material. Various size / type / color is available.